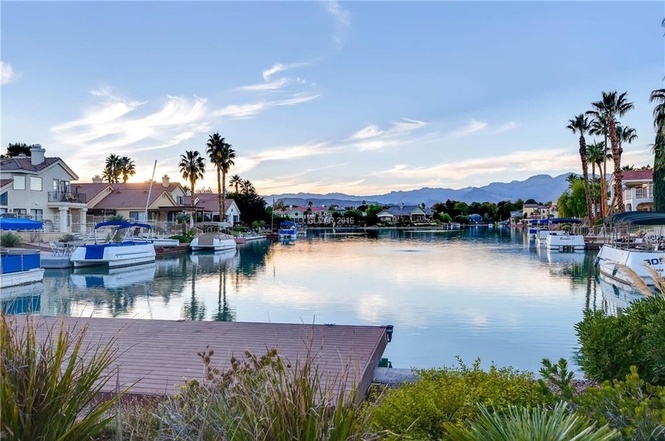 Once considered on the edge of the excitement, The Lakes has become a highly sought-after planned community in Las Vegas, right in the middle of it all. Started in the 1980s, The Lakes community spans a 2-square mile area west of The Strip and just south of the master-planned community of Summerlin. 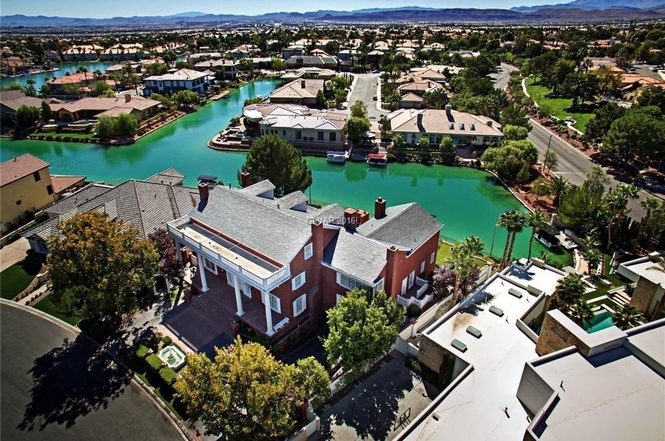 An older community in terms of the surrounding area, The Lakes remains one of Las Vegas's top planned communities. 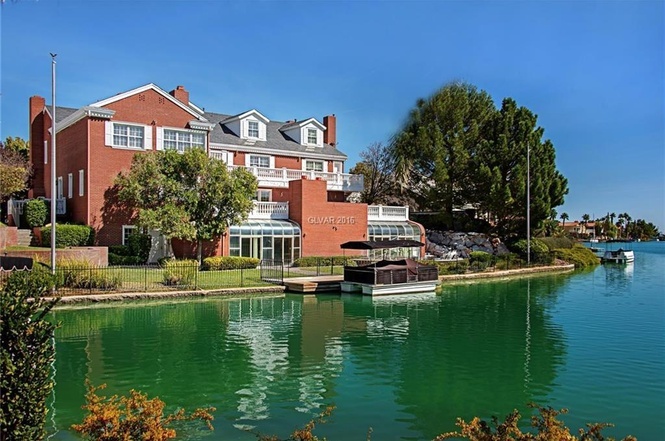 Home to 4,000 properties, of which include large, luxury custom homes, condos, townhouses and modest single-family homes, The Lakes has become incredibly popular, most notably for the large, man-made lake (Lake Sahara) that stands as the main attraction of the community. With immediate water access to many of the residents, and the community's interest in providing lush green belts, jogging trails and other amenities, The Lakes offers a number of benefits to residents. Residents also have easy access to local amenities, shopping, dining and other services, and local schools are highly rated, making this community sought-after by not only couples, but families as well. The Lakes is a great community for anyone looking to own in the Las Vegas Valley. Find exclusive and featured properties in The Lakes.